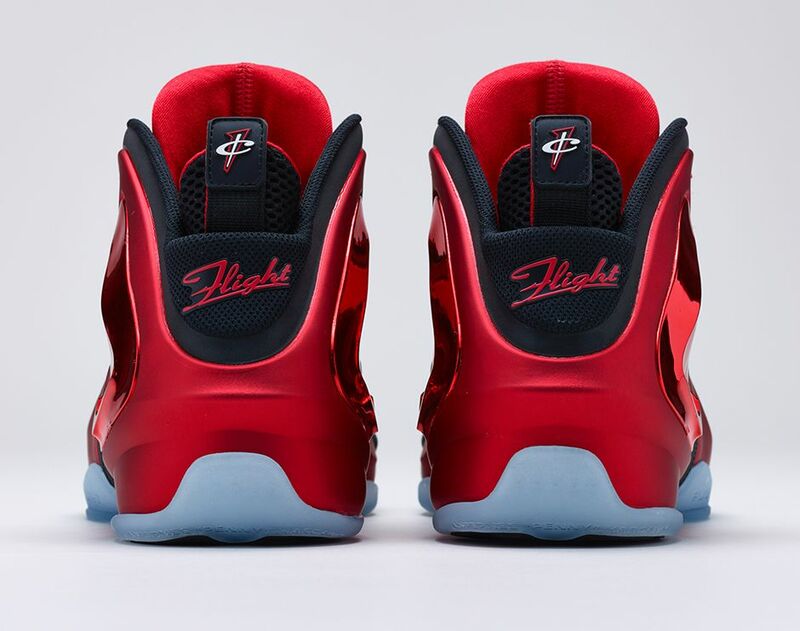 Lil’ Penny – Penny Hardaway’s alter ego – is back in full force as today welcomes the Nike Lil’ Penny Posite “University Red/Black-University Red”. 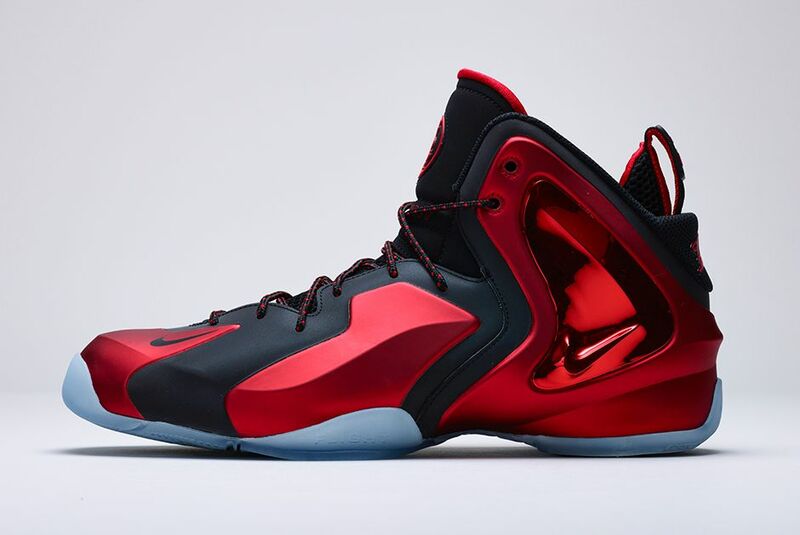 As expected, this Nike Lil’ Penny Posite arrives in a stellar Miami Heat-inspired university red and black colorway. 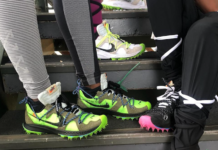 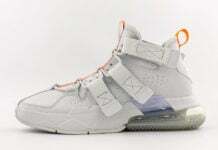 From signature 1-Cent branding to icy soles and Lunarlon midsoles, these kicks ensure comfort and support with Nike Zoom cushioning and Posite uppers. 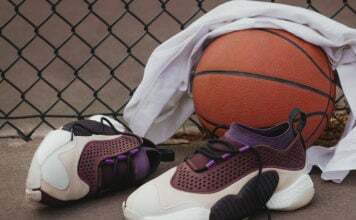 Styled to perfection, do you plan on copping a pair or two? 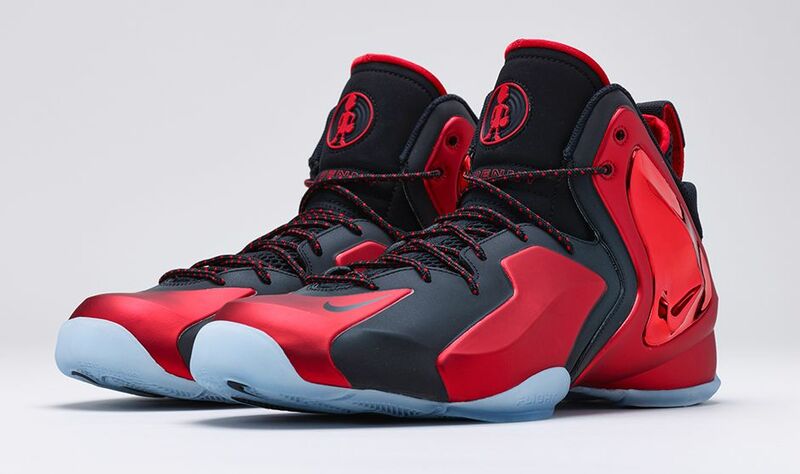 If so, catch the Nike Lil’ Penny Posite “University Red/Black-University Red” in-stock now for $180 through all participating Nike Basketball retailers.